Hello, I have some cute cards to share. 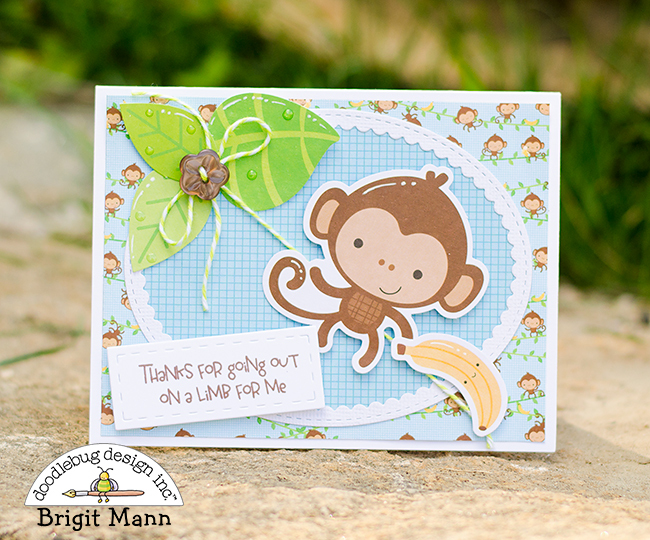 I used Doodlebug Design's At The Zoo odds & ends pack along with the 6 x 6 paper pad for this Doodlebug Design Team Challenge. 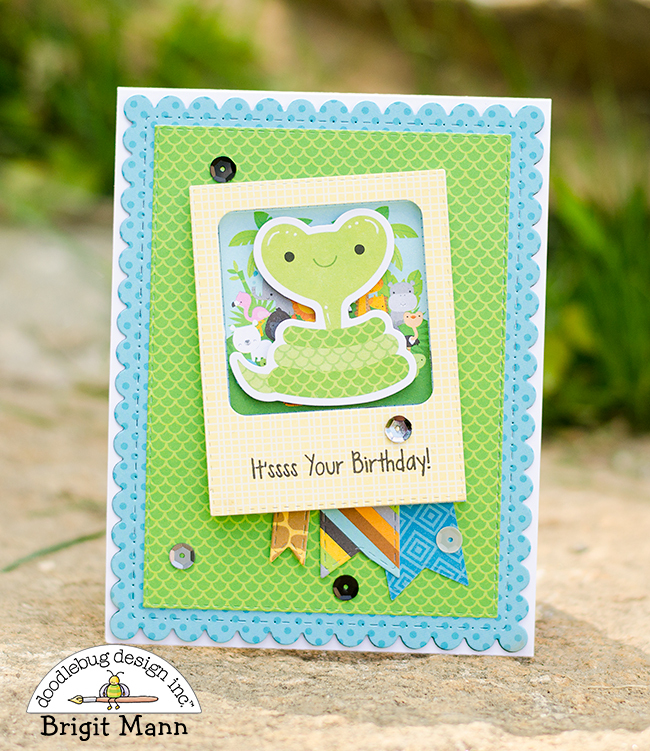 This pack of odds & ends really helped me put all these cards together super quick and easy. 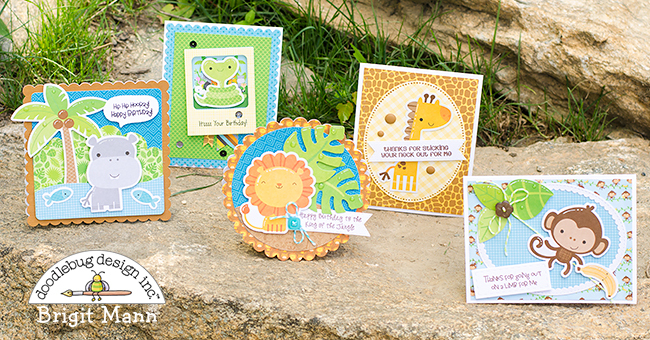 Here's a picture of the five cards I made, for all I used the Go Wild stamp set from Jaded Blossom, the puns go so well with a lot of the animals in this collection. Here is a closer look at the cards. 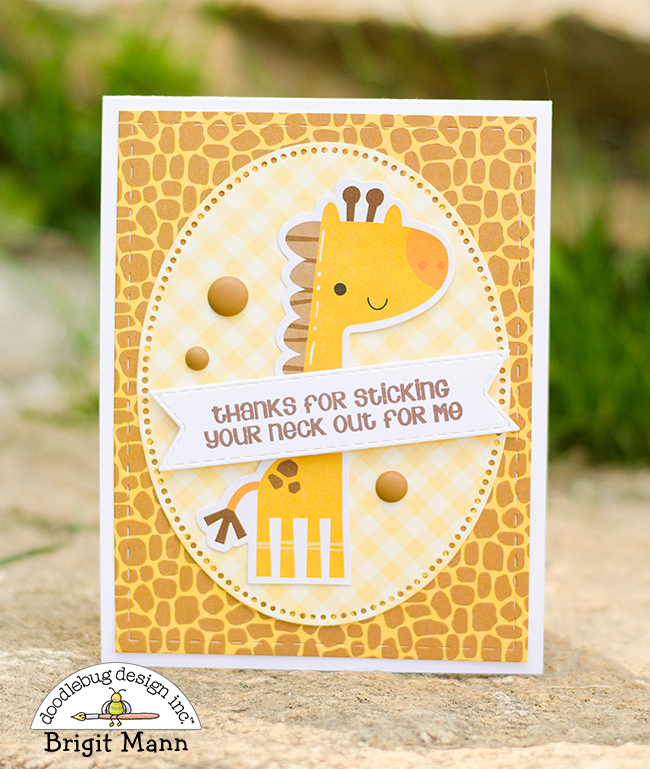 For this one, I die cut the background layers and added some zoo assortment sprinkles. 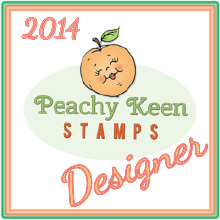 The yellow gingham is from the rainbow gingham-linen petite print assortment pack. 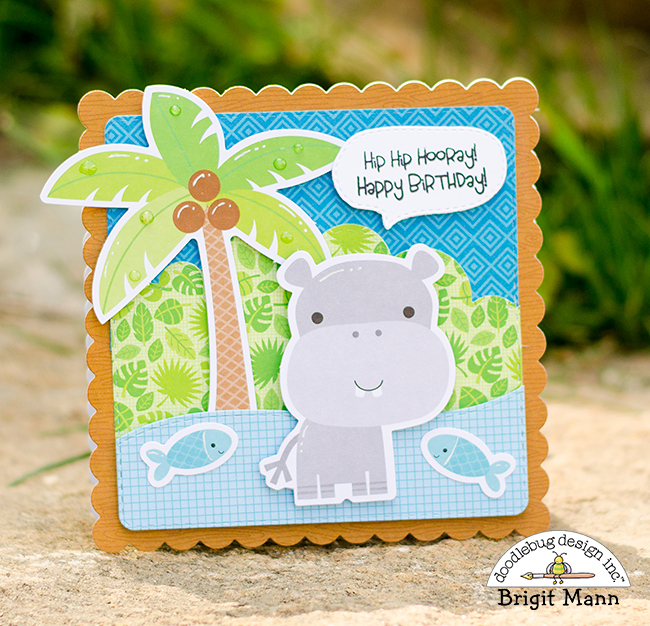 I added a button from the swimming pool boutique pack and some swimming pool twine to this card. On the leaves, are some droplets of glossy accents. On each card, I added touches of white gel pen for some highlight. 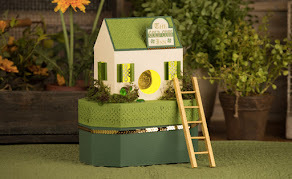 This button is from the bon bon assortment pack and the twine is limeade. 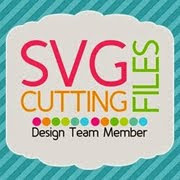 The oval background is from the dot-grid-daisy-stripe petite prints, love this pack, it's perfect when you don't want too busy of a background and goes perfectly with the patterned papers. 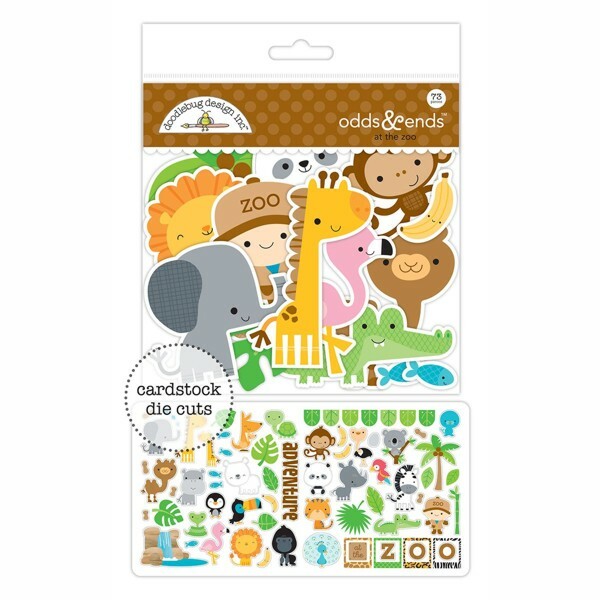 Here is a photo of the At The Zoo Odds & Ends pack; there are so many die cuts in these packages, perfect for all your craft projects. 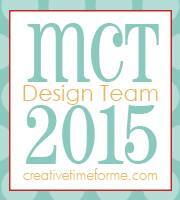 I hope you've enjoyed these cards, have a wonderful day! These are just adorable. 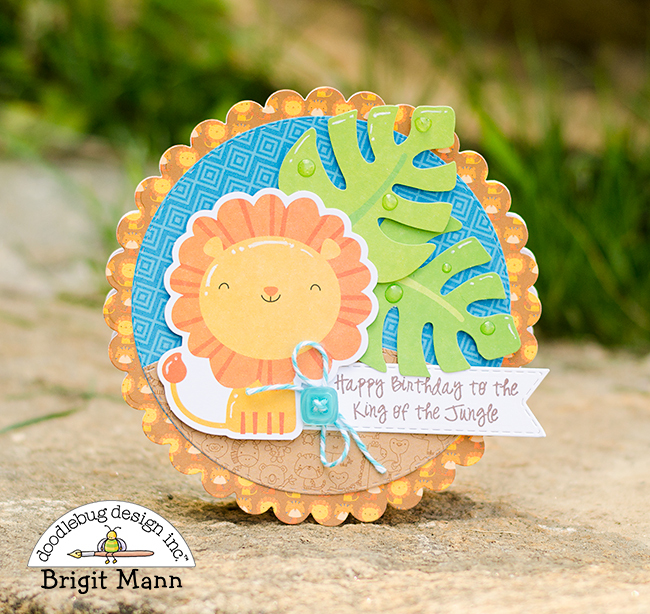 I am in love with Doodlebug's jungle animals! !